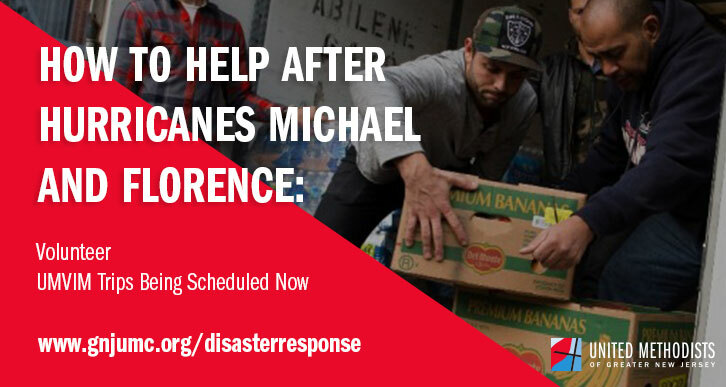 Here are ways that you and your congregation can help. 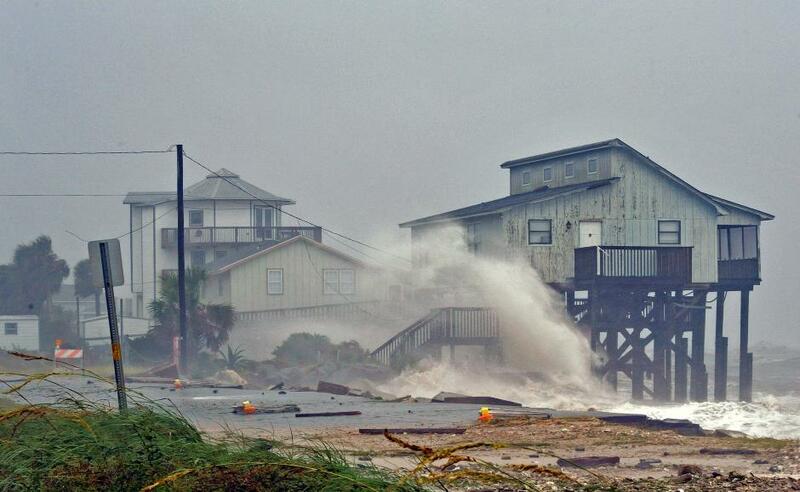 Donate to UMCOR, the United Methodist Committee on Relief, who is on the ground coordinating with disaster responders in the Florida. 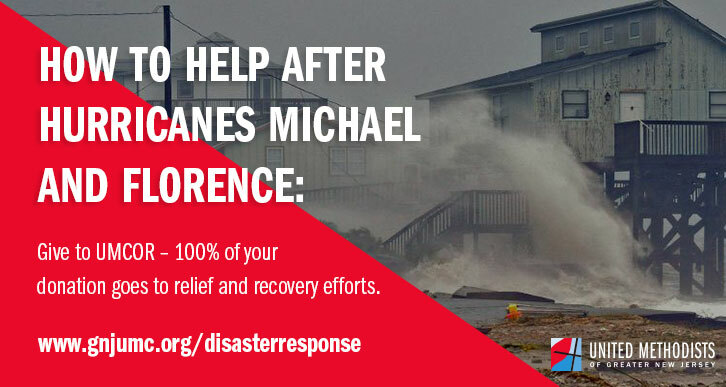 If you would like your funds to be designated to UMCOR disaster response and be used where it is most needed in the United States including those affected by hurricanes in Texas, Louisiana, Florida, Puerto Rico and the US Virgin Islands, use the Advance # 901670. 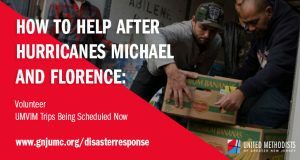 If you would like your funds to be designated internationally to help non US Caribbean island disaster response, use the Advance #982450. 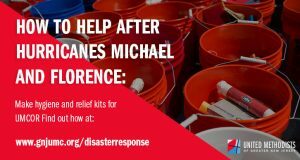 Make relief kits for UMCOR. These cleaning and hygiene kits (sometimes called flood buckets) provide pre-packed necessities ready for distribution in needed areas. 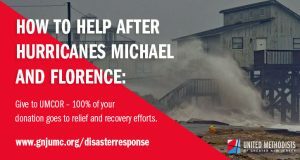 Greater New Jersey has two Mission Central Hubs that coordinate relief supplies with UMCOR: Good Shepherd UMC in Northfield and the Skylands Outreach Depot. 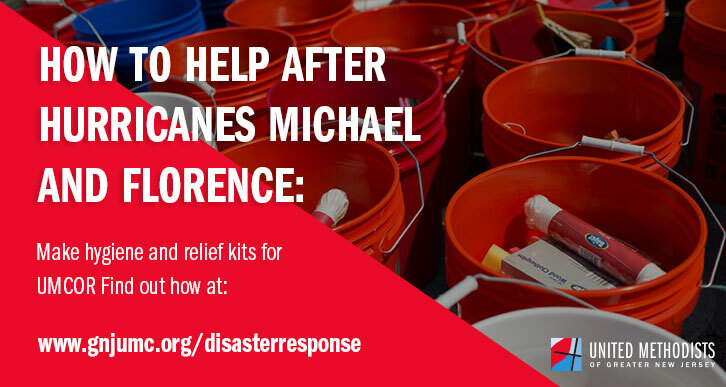 You can drop off completed kits and they will forward to UMCOR Hubs for distribution. Please call before picking up or dropping off. Our Disaster Response Coordinators are meeting with representatives from the affected area and UMCOR to create plans to deploy volunteers. It is important to wait for coordination to deploy so that resources and volunteers are focused where they can have the greatest impact. ERT trained individuals/small groups not part of a team should register here. For questions or more info, contact GNJ UMVIM Coordinator, Brittany Rusk or call 609-790-0480.